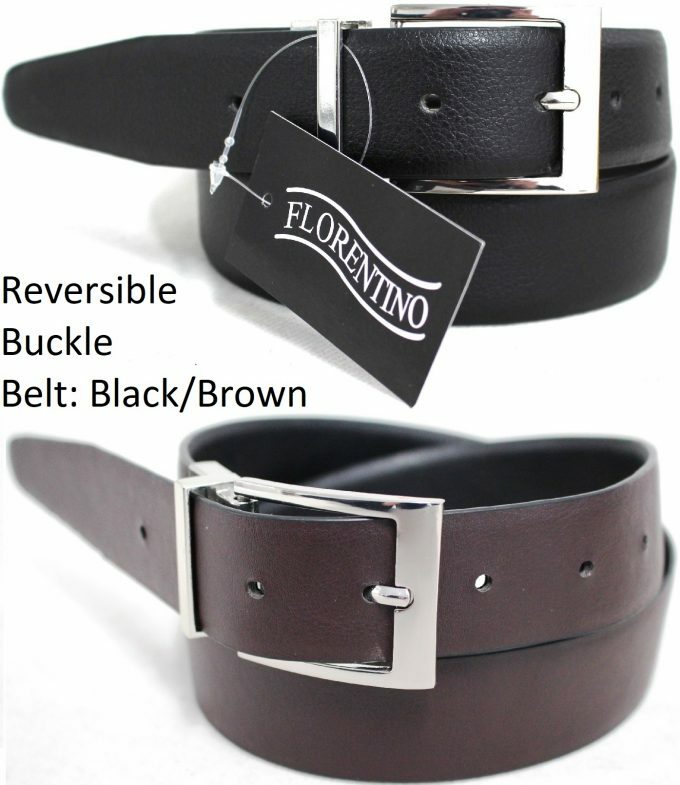 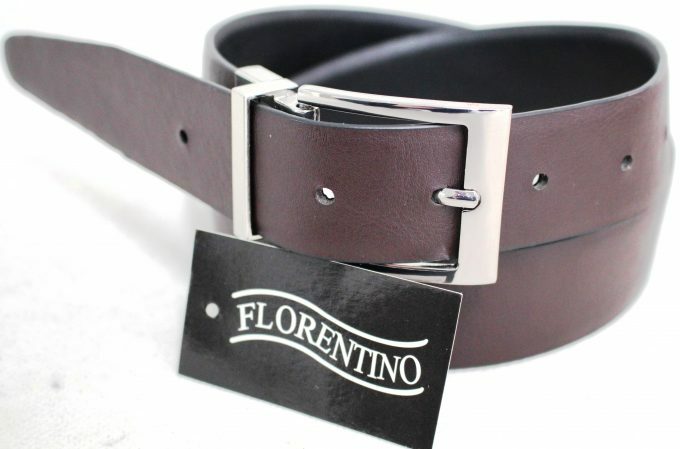 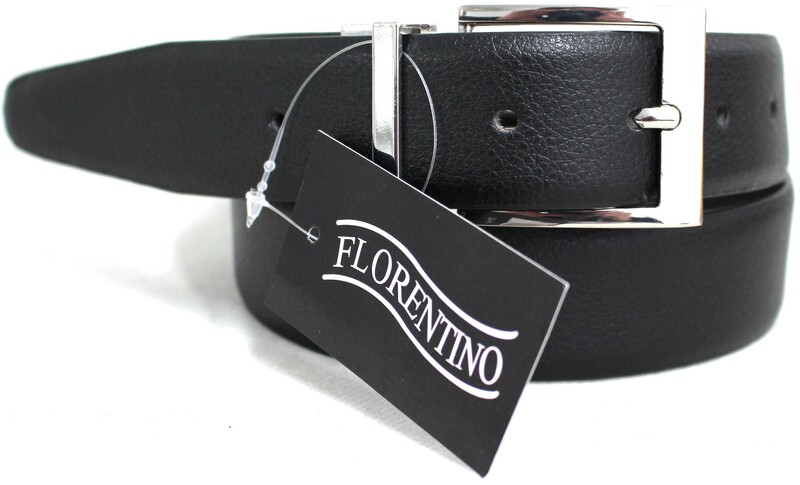 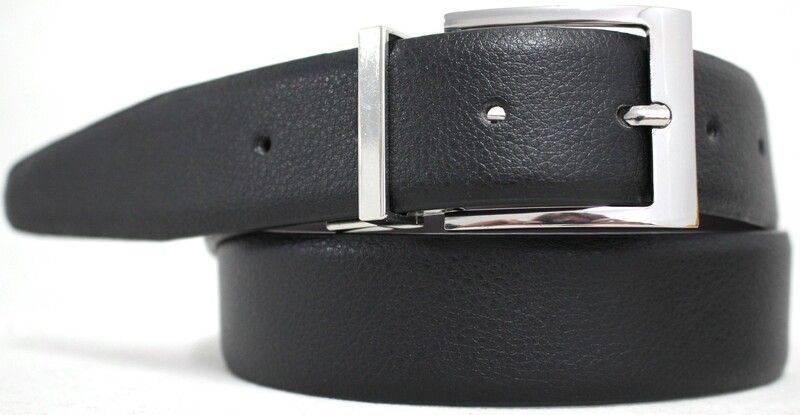 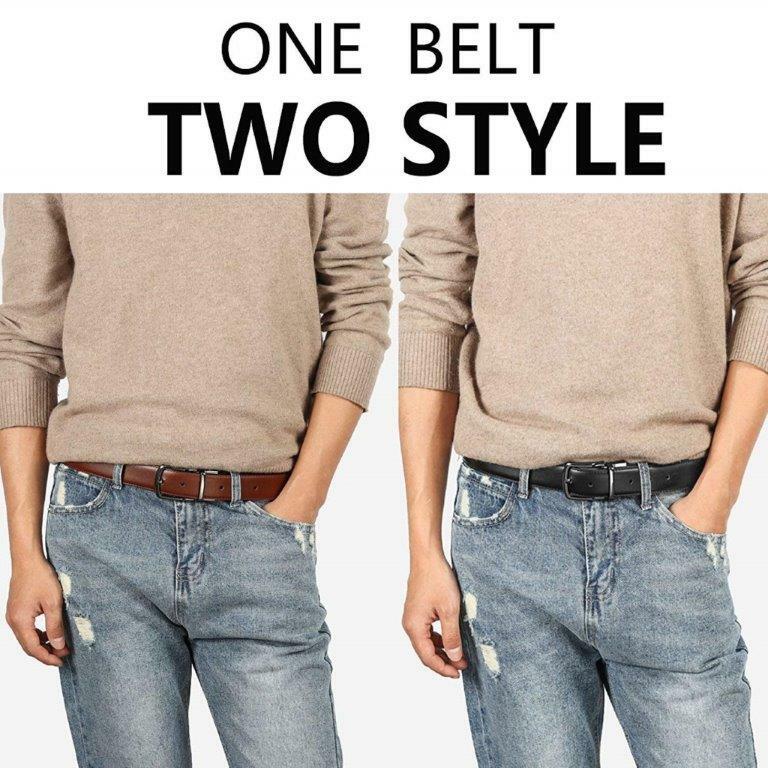 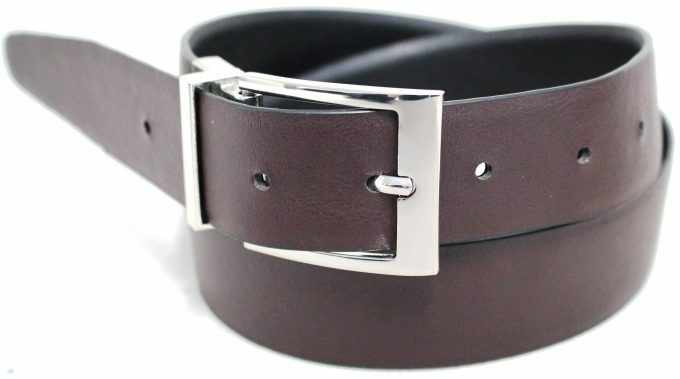 Home/Leather Belts/New Quality Reversible Buckle Classic Leather Men’s Belt. 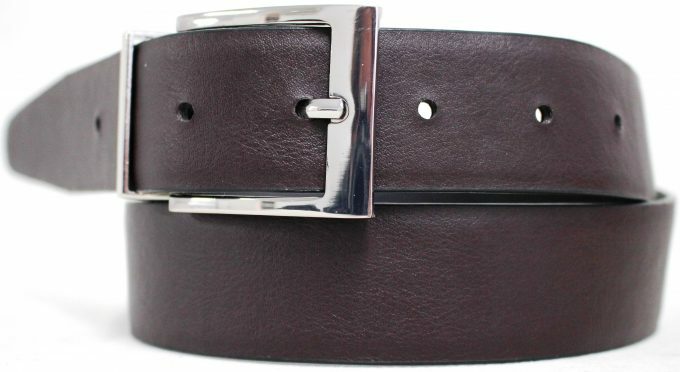 Australian Seller. 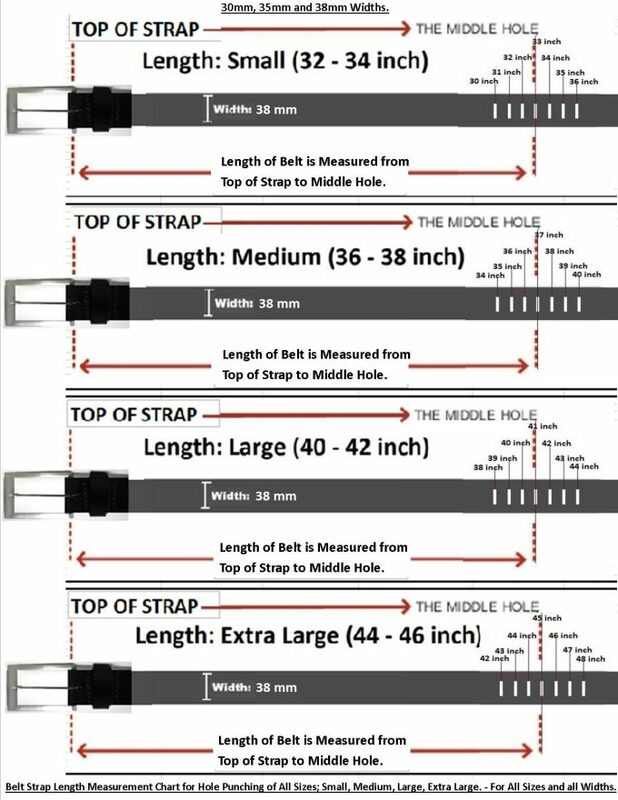 Width 35mm. Colour Black. 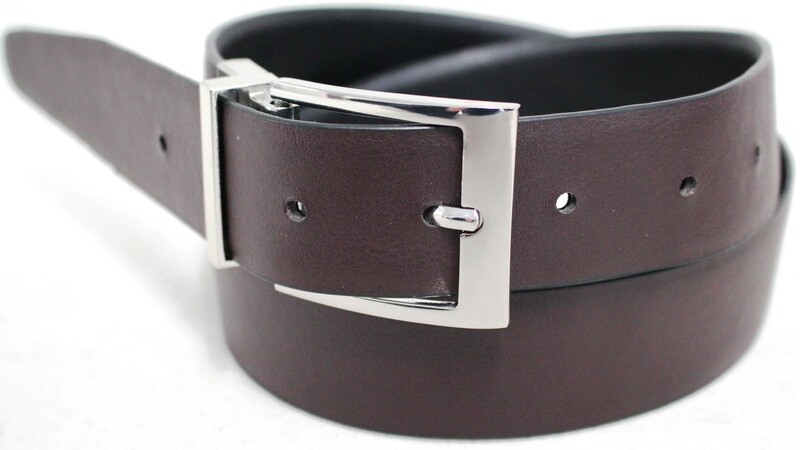 Style No 41003.